How about the Sheherazad and the Arabian nights? Have you heard of the Crimson City called Marrakech? How about the Sheherazad and the Arabian nights? For sure you have heard of those places because that is the main reason why you are on this site, right? Come with us and explore the mysteries of those places and uncover there hidden ancient secrets. If you are worrying that you might get lost in Marrakech, then you may now keep your worries aside because that’s what we’re here for. We are going to guide you all the way. In fact, you may even know by heart all the names of the streets and city through this tour. It will only be a one-day tour, but we promise that you will be able to see all there is that to see in Marrakech. We’ll bring you to the Jemaa El Fena which is the most ancient square in Africa. 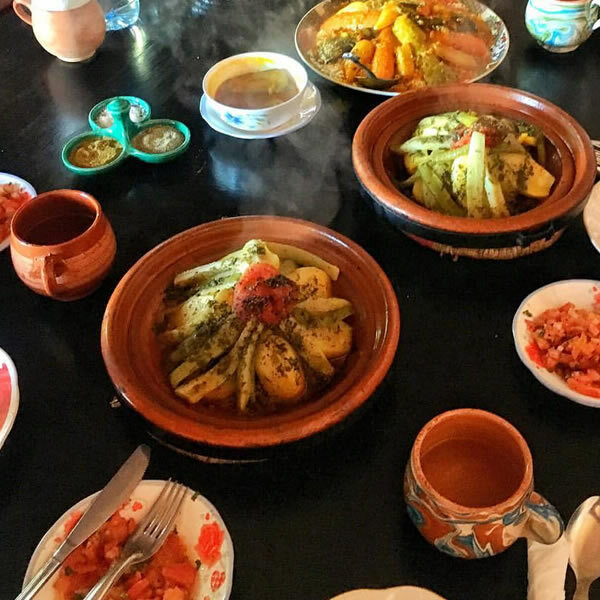 While at Jemaa El Fena, you will discover the diverse culture of the Moroccan people. You will be able to meet there different kinds of people, storytellers, jugglers, musicians and snake charmers. We will introduce you to our country’s diverse culture and heritage. You will also explore the small markets in Medina and the narrow streets that are filled with life, music, noise, colors and contagious laughter. The whole experience will familiarize you with how it is to live in traditional Morocco. It will be a lot different from other large cities like Agadir and Casablanca. You can see here various spices, delicious traditional food and leather shops. Aside from those, you can also purchase here conventional souvenirs that were made by locals. Take home as many as you can afford as it will remind you of our beautiful country, Morocco. In this tour, you will also have a chance to visit many historical monuments in the city like the Bahia and Badii palaces, Saadian tombs and the Menara Gardens. You can also go to the Majorelle Gardens where the villa of Yves-Saint Laurent is located. And lastly, you can visit the Koutoubia Mosque which is considered as a UNESCO World Heritage and is also the most ancient mosques in the continent of Africa. 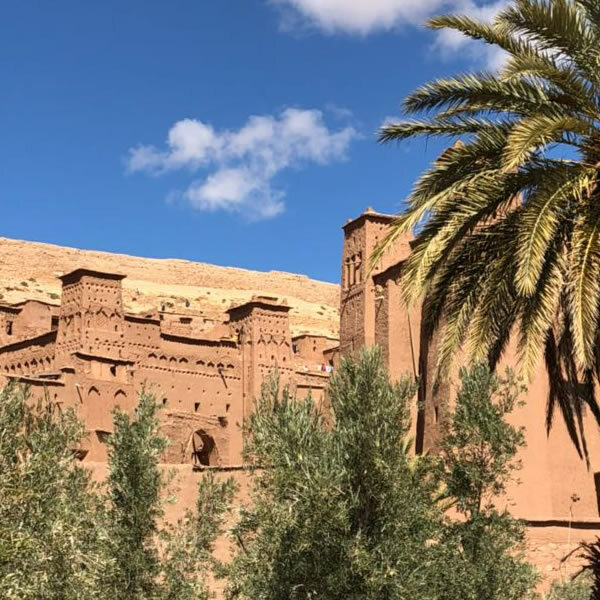 After the tour, you will surely go back to your hotel room with a smile plastered on your face and the images of Morocco will be tattooed on your mind.